Fourteen years ago, Martin Scherfler, skipped out on mandatory military service term in his home country of Austria to instead fight a green battle abroad. “It is mandatory for a young male adult in Austria to serve in the army, I couldn’t see myself doing that, so I chose the alternative of social service,” Scherfler says. 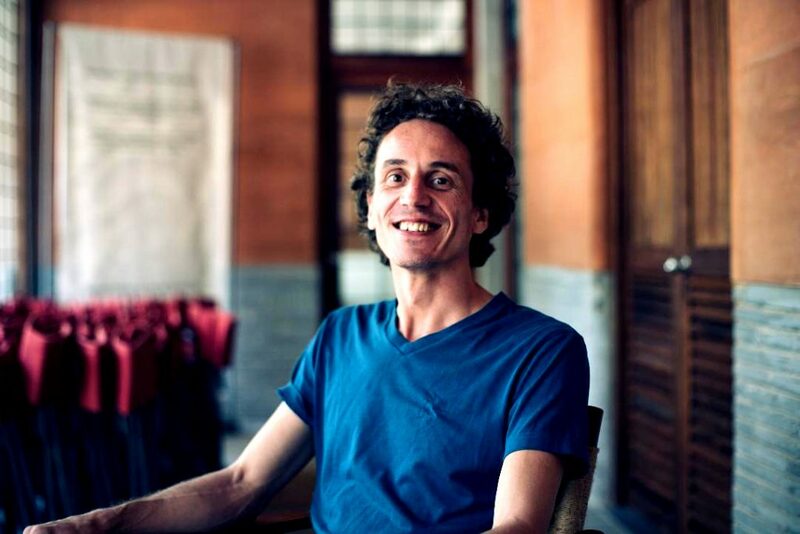 Based in India ever since he left Austria, he is now a sustainable energy project leader with Auroville Green Practices, a UN-backed non-profit foundation. “I came to India because I had a fascination with the country since childhood, and I never left,” he says, a smile in his voice from his home in Auroville. In 1971, The New York Times reported Auroville as a newly established township in Southern India, intended to be “the very antithesis of a modern megalopolis”. According to the article, those who choose to live in Auroville, must break free from their worldly possessions and demonstrate an aptitude for spiritualism. Five decades later, Scherfler describes Auroville as an intentional community of green volunteers from 60 countries with a mission to “contribute to ecological and human dynamics”. In line with this ethos, Scherfler is trying to bring solar power to Tamil Nadu, a rural village in Southern India where population density is high and power cuts are regular. “The reason why we care about this primarily is that we have lived in the rural areas of India, having witnessed myself extended hours of power cuts,” he says. Over the years in India, Scherfler has found a staggering difference between the standard of living in urban and rural India, a social eccentricity which he vigorously questions. “Urban areas hardly ever have power cuts, and the question is, why? Why is it so? What is the justification for this?” he questions. The green-minded social justice advocate says he often wondered if Auroville could serve the “underserved” areas in a green, eco-friendly fashion. Finally, he and his colleagues at Auroville launched Solar Village Project, a solar energy initiative to light up Tamil Nadu with solar power and hopefully expand to other areas of rural India. A draft of the project was submitted to the local government four years ago. The final plan has now been approved and recommended for a financial grant through the Renewable Energy Department. Auroville consultancy hopes to garner additional funding for its enterprise by launching the Solar Village Search Engine which will become accessible to the public tomorrow. 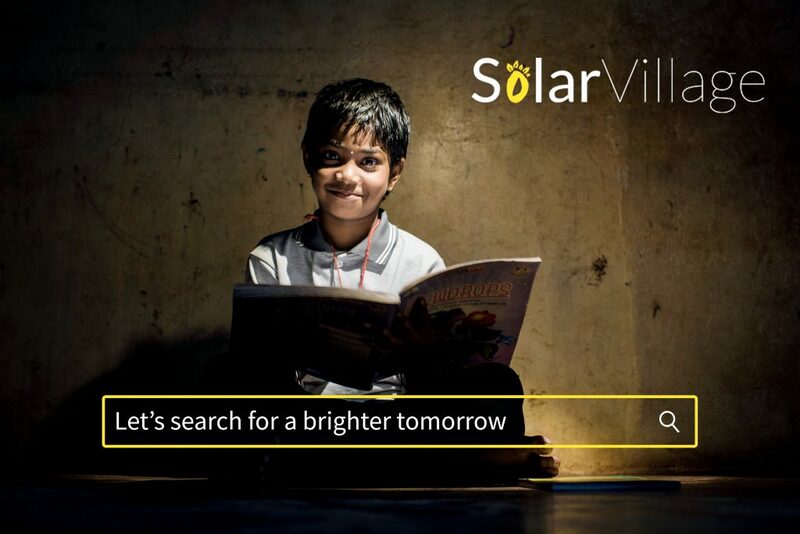 By using the Solar Village search engine, users will also scour for a greener tomorrow by purveying support for bringing solar power to underprivileged parts of India. Volunteers at Auroville have innovated the idea of the Solar Village search engine due to what Scherfler describes as “constraints in getting access to funding”. “We thought let’s take a routine activity that people do every day and generate revenue from it. People use Google every day,” he says. The green project leader is hopeful that media coverage of their initiative would encourage internet users to leave Google for the Solar Village search engine, for the sake of the environment. 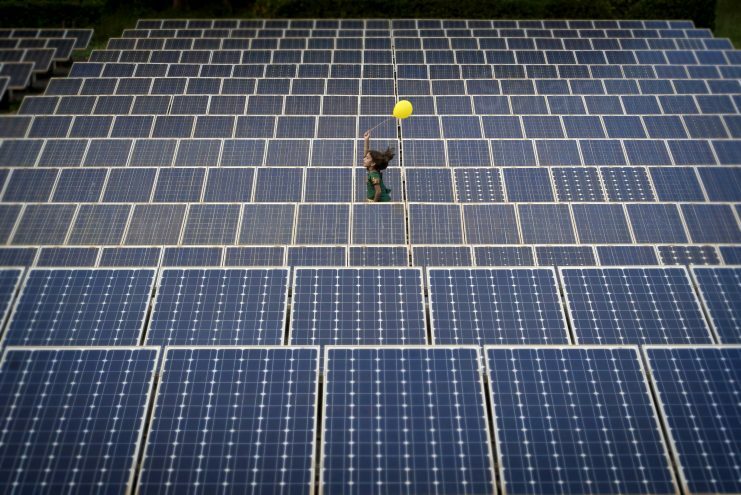 Scherfler believes that solar power can be traded, thus stimulating rural economy, a small step toward erasing the cultural and economic chasm that can separates Indian society into castes. “The electricity produced will be sold, revenue will be generated, then a certain percentage of it will be donated to village-level improvement programmes,” Scherfler says. India is grappling with an array of global-warming-induced problems. According to a recent World Bank report, climbing temperatures could significantly undermine the living standard of 800 million people in the region.